Start taking classes at Base Kamp Gym and other studios! Base Kamp Gym's mission is to encourage and support the strength journey of every individual who comes forth with a curiosity for knowledge, training, and results. The have equipment to support powerlifting, strongman training, olympic lifting, general conditioning, and all the strength equipment in between. If you are looking for a place to workout that has it all, this is the gym for you. 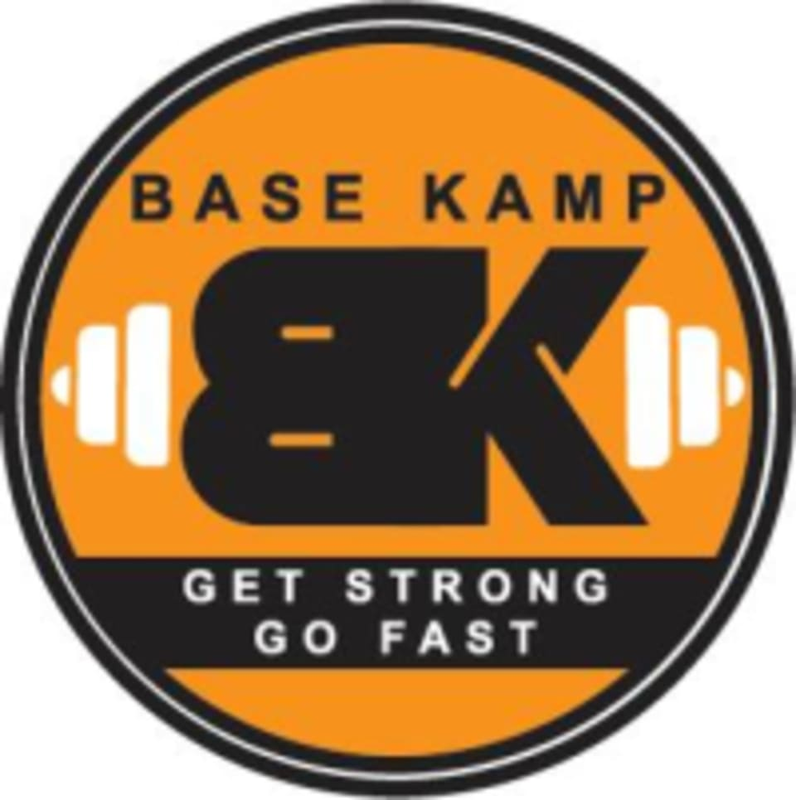 Base Kamp Gym is located at 1625 Rock Mountain Boulevard, Suite P in Stone Mountain, GA 30083. Youfit Health Clubs – Norcross - Singleton Rd.